Three arrested for murdering Shakya - Integration Through Media ....! BIRATNAGAR: Police have arrested three persons on the charge of murdering gold trader Sanam Shakya of Urlabari-7 and filed case against them. They are Tekraj Malla, 29, of Kavre district, Narendra Karki, 33, and Mohan Kafle of Morang district, said Superintendent of Police, Arun Kumar BC. Police arrested them along with two vehicles. 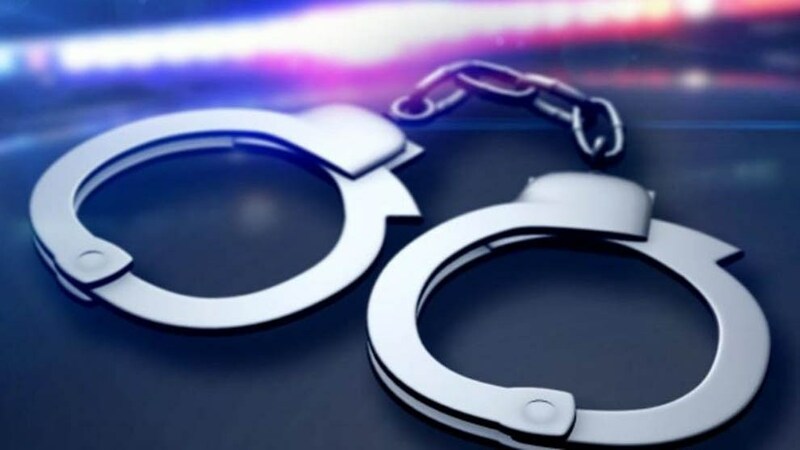 A joint team of Metropolitan Police Crime Division, Teku, had on March 3 recovered the body of Shakya from a vehicle (Ba 12 Cha 5963) during security check at Biratnagar-3. The three accused toured Shakya by electric shock on March 2 that caused his death. Police also seized electric wire and battery from them. BC said that the arrested confessed that they killed Shakya over the issue of 33.5 kgs of gold said to be lost or theft from Kathmandu one month ago.